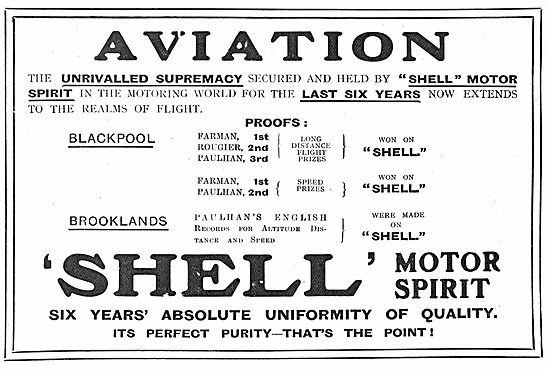 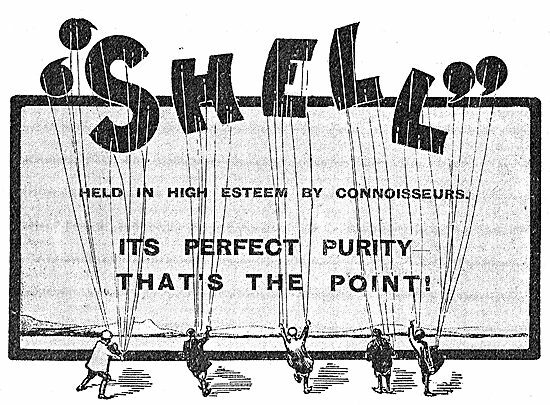 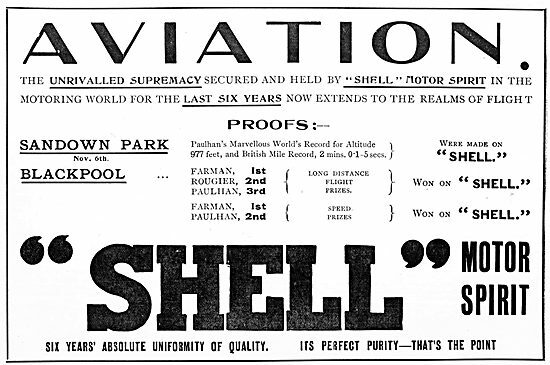 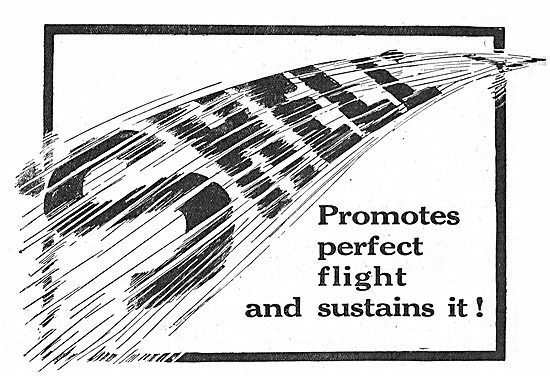 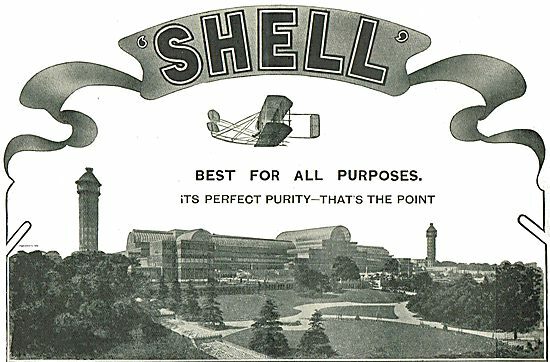 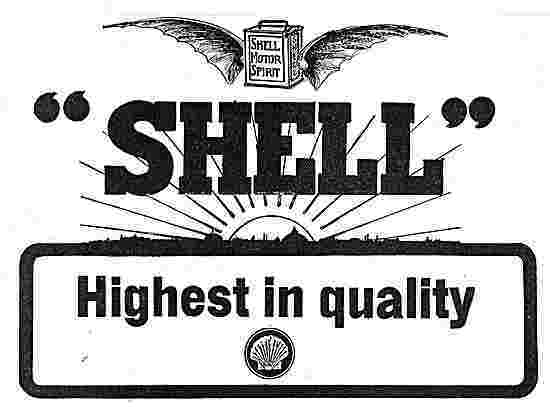 Shell Promotes Perfect Flight And Sustains It! 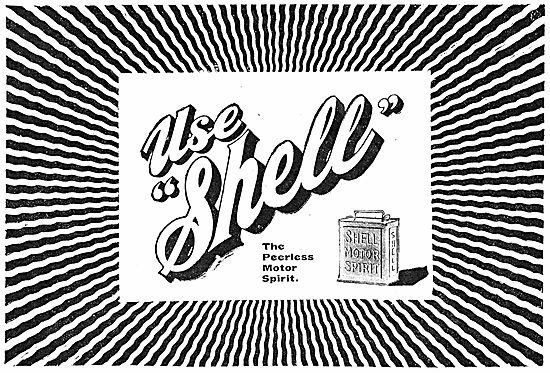 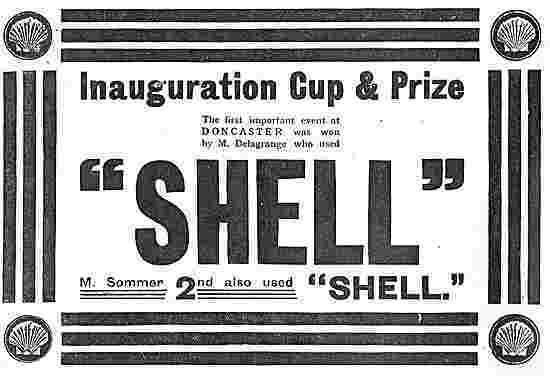 Use Shell. 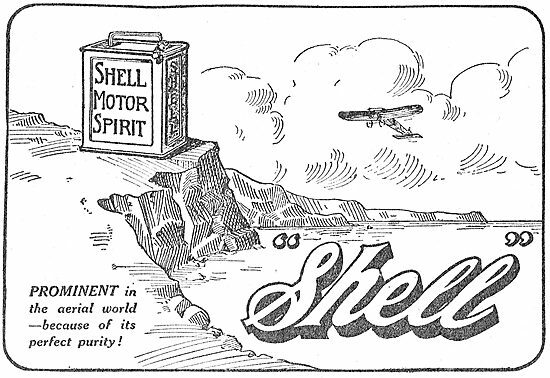 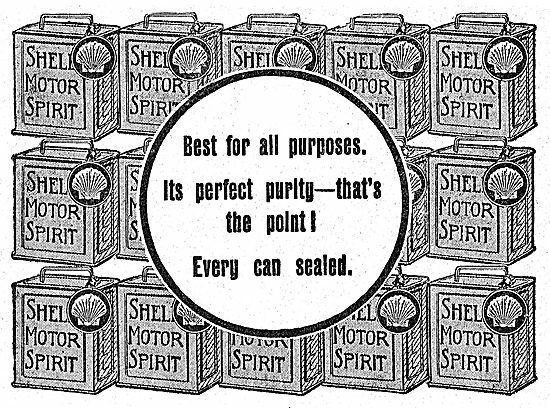 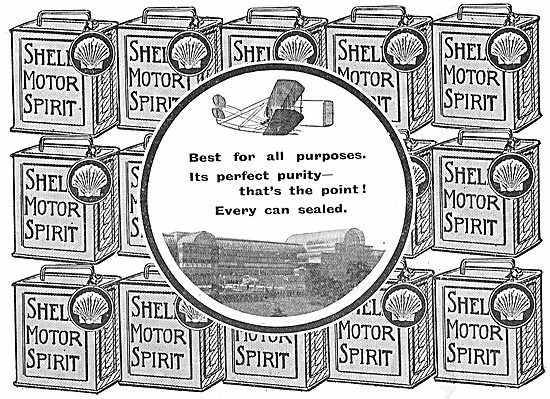 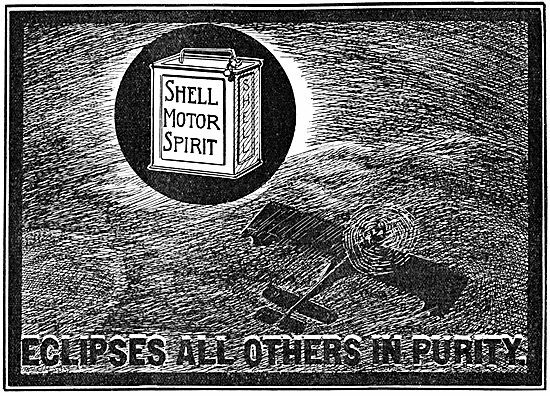 The Peerless Motor Spirit.